Lions stole the lead late in the game in a 6-4 victory over Greenwood Christian Academy on Friday. 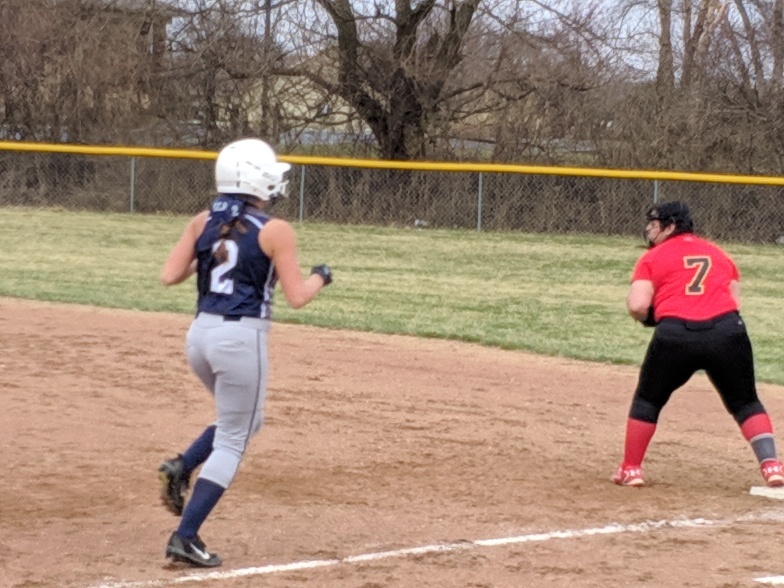 The game was tied at three with Lions batting in the top of the sixth when Mady Reestripled on the first pitch of the at bat, scoring two runs. 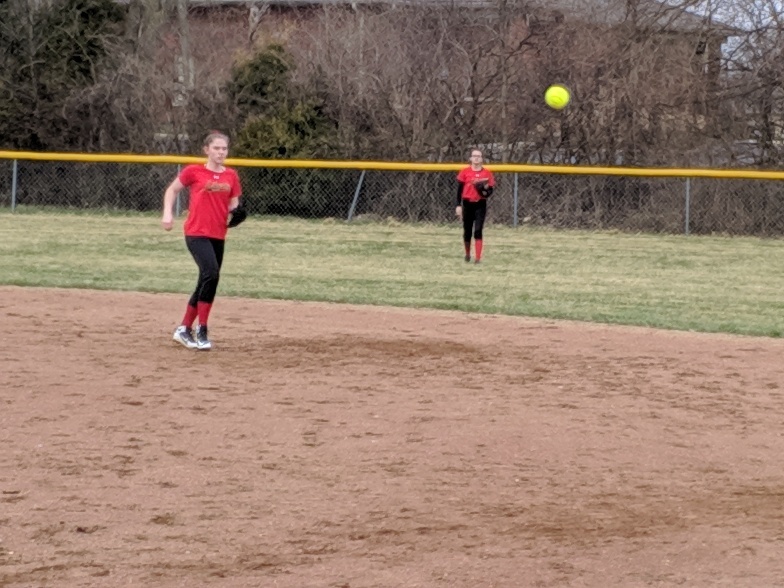 Alayna Thomas got the win for Lions. She surrendered four runs on four hits over seven innings, striking out nine. H Haynes took the loss for Greenwood Christian Academy. 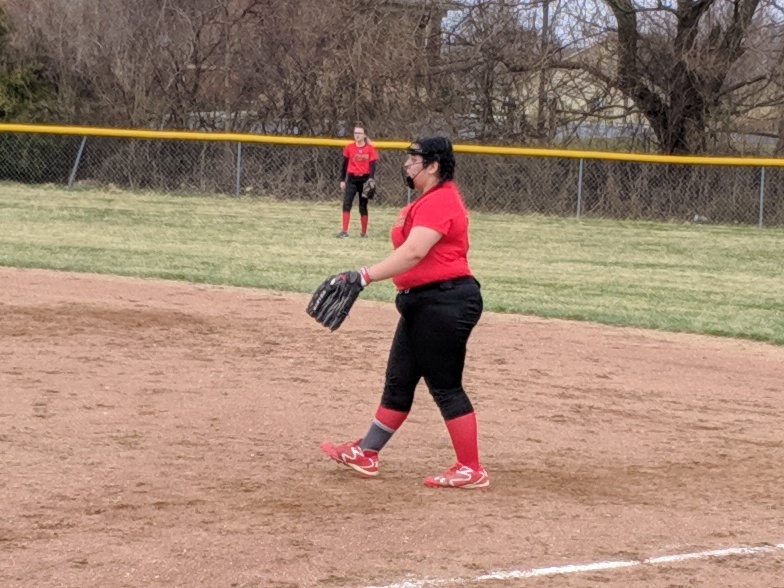 She lasted seven innings, allowing 11 hits and six runs while striking out five and walking one. Greenwood Christian Academy socked two home runs on the day. A Mead went yard in the fourth inning. K Potter had a long ball in the fifth inning. Lions tallied 11 hits. 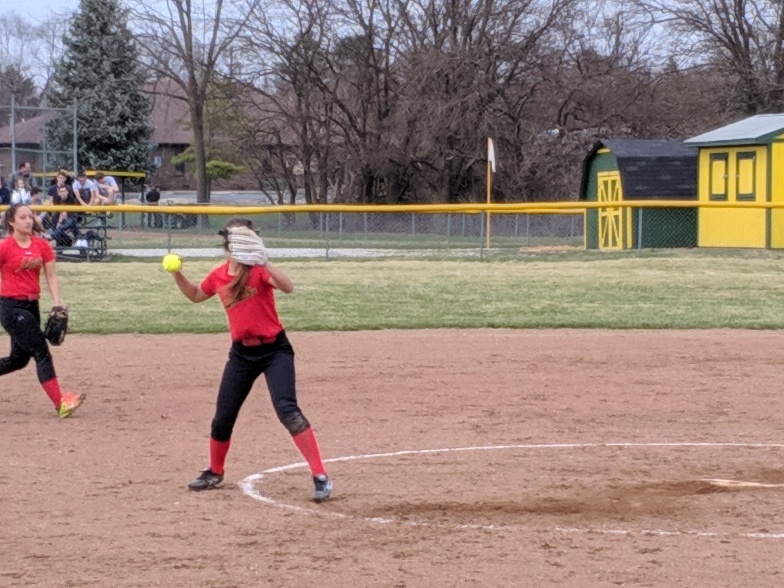 Kaylen Armogum and Brianna Greenlee each managed multiple hits for Lions. Armogum went 3-for-3 at the plate to lead Lions in hits.